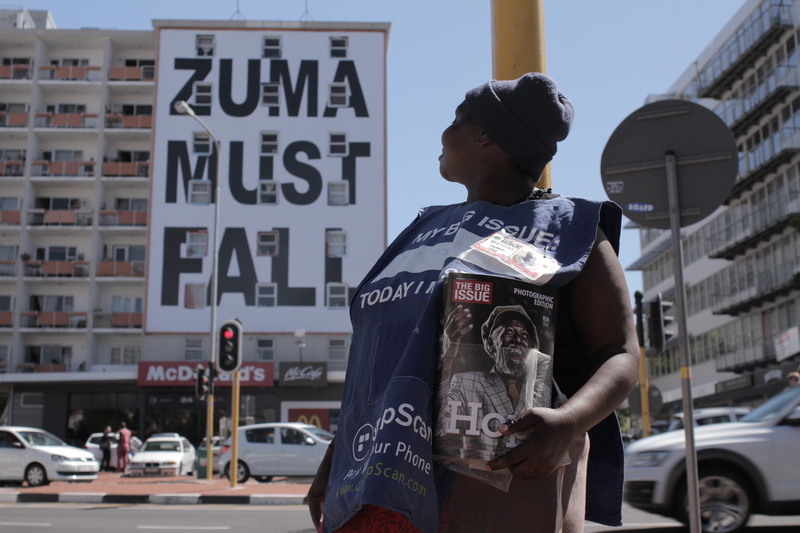 The Giant is Falling takes a sweeping look at the big political events of recent years that signify the end of an era in South Africa. With declining popularity at the polls and the real possibility of losing the comfortable majority the party has enjoyed for two decades, the big debate in South Africa is whether or not the ANC can recover its reputation as the most respected liberation movement in the world. The Giant is Falling asks why South Africa, a middle-income country rich in mineral wealth, has failed to address inequality since the coming of democracy and why the gap between rich and poor is growing. When the status quo breaks, what will replace it?